Katia Brisa 4. 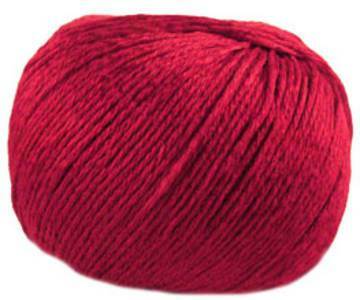 Lustrous 4 ply with beautiful drape and sheen. 60% cotton and 40% viscose, washable at 30'. 50g ball, 125m.